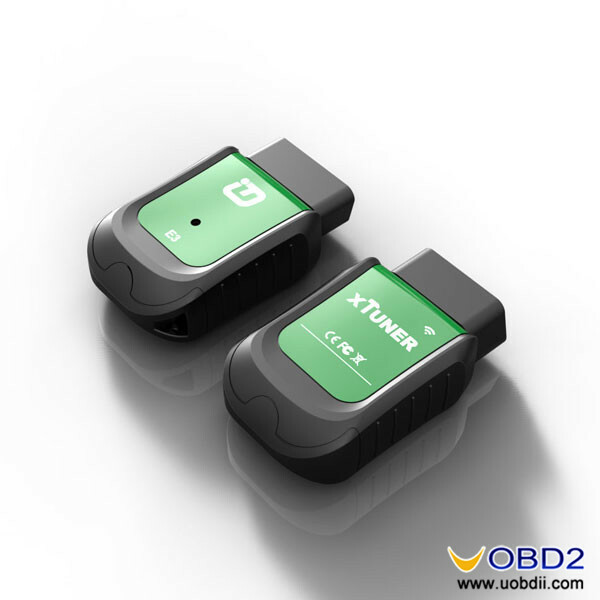 XTUNER E3 is 2017 newly released Wireless OBDII diagnostic tool. 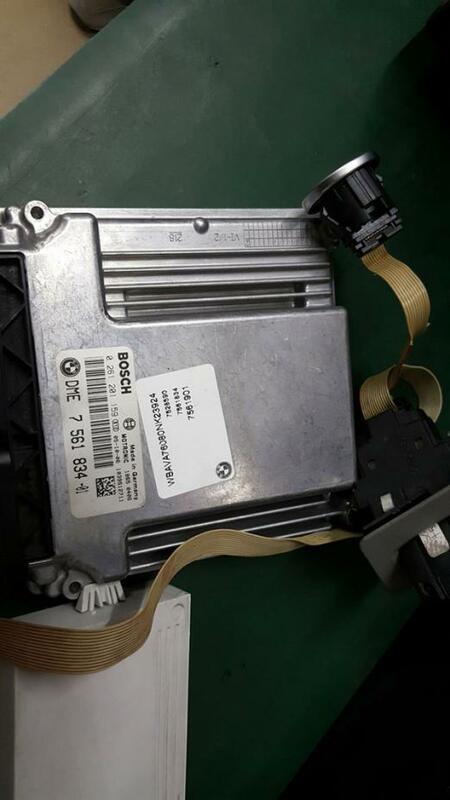 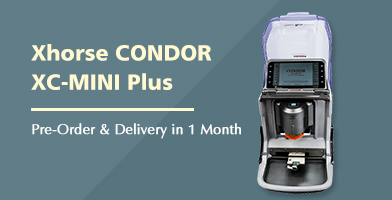 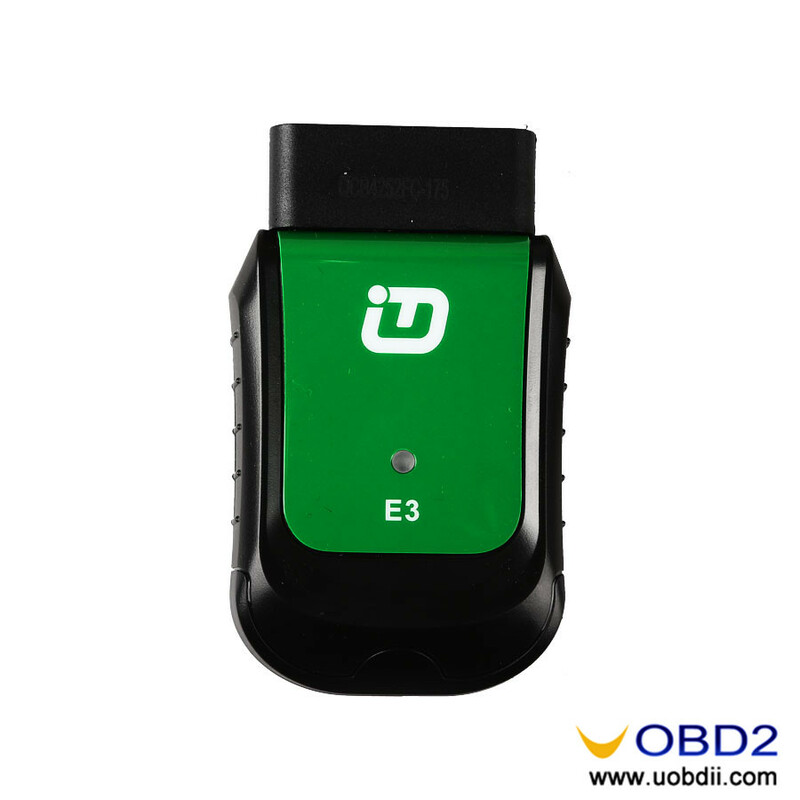 It has been tested working fine on DSS, ESS, MSS and OBDII diagnosis. 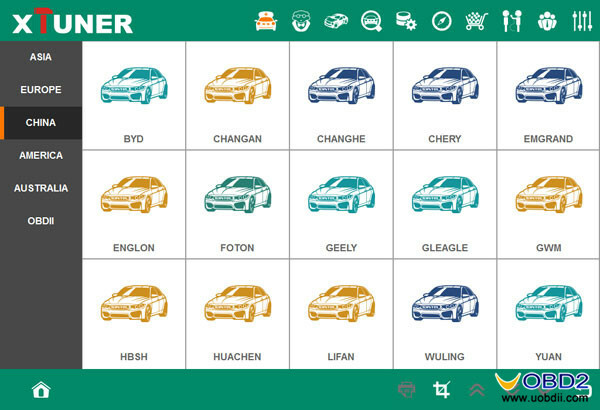 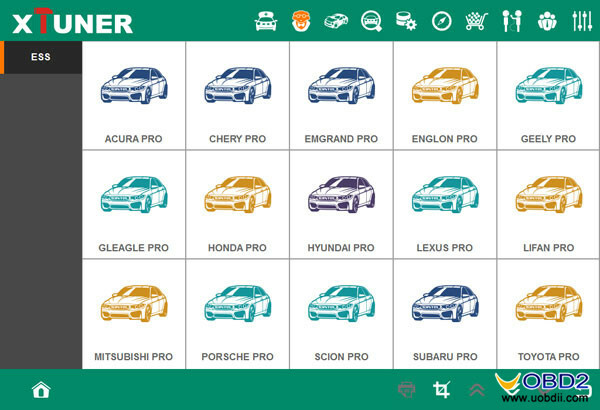 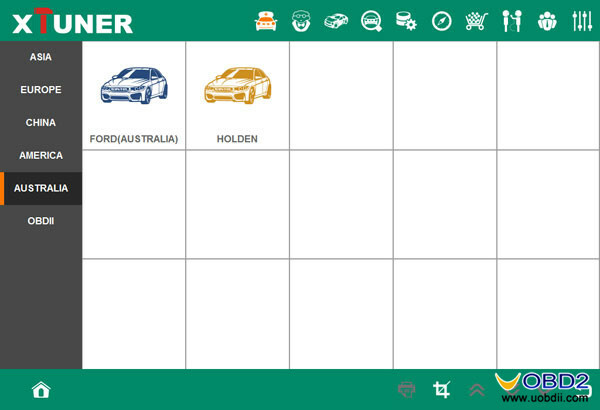 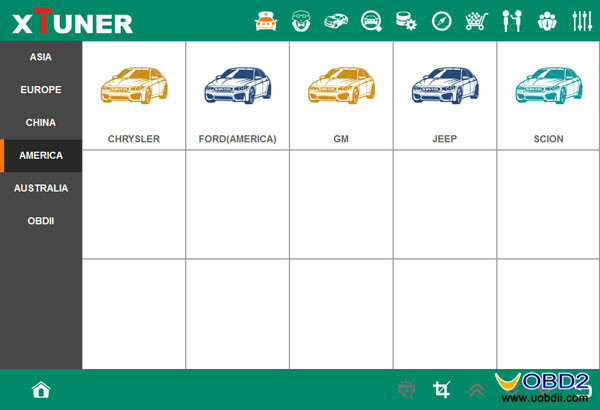 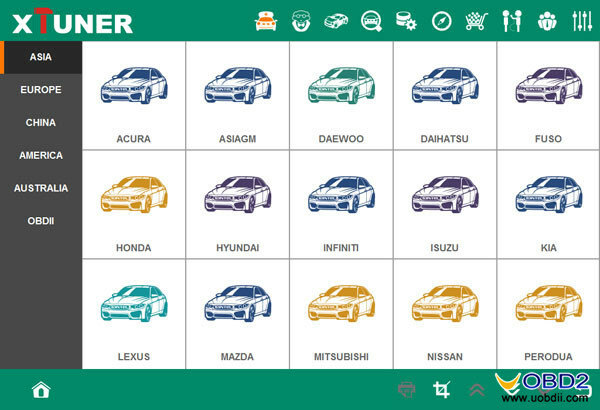 Vehicle Coverage: 70 US domestic, European, Asian, Australian and Chinese vehicles makes. 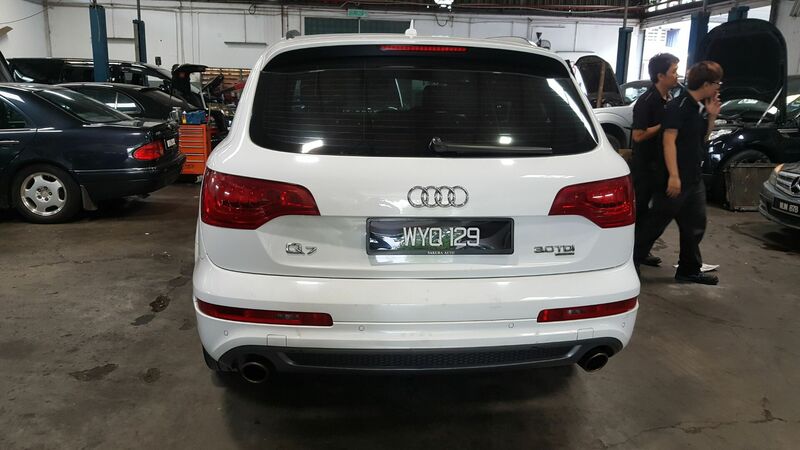 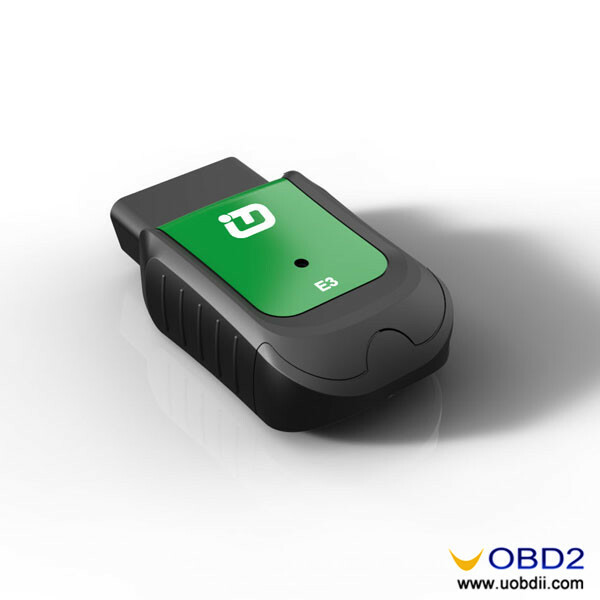 Complete function capability: Live data, ECU programming and so many others. 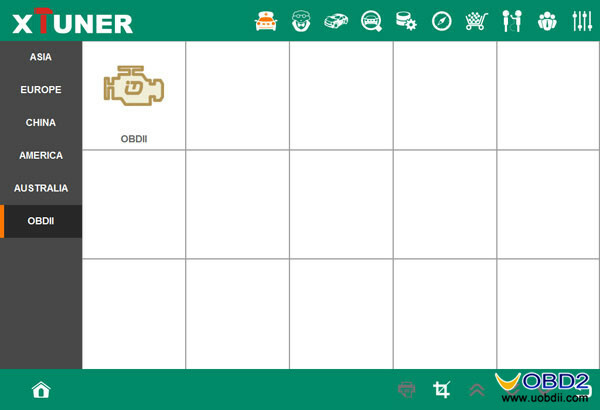 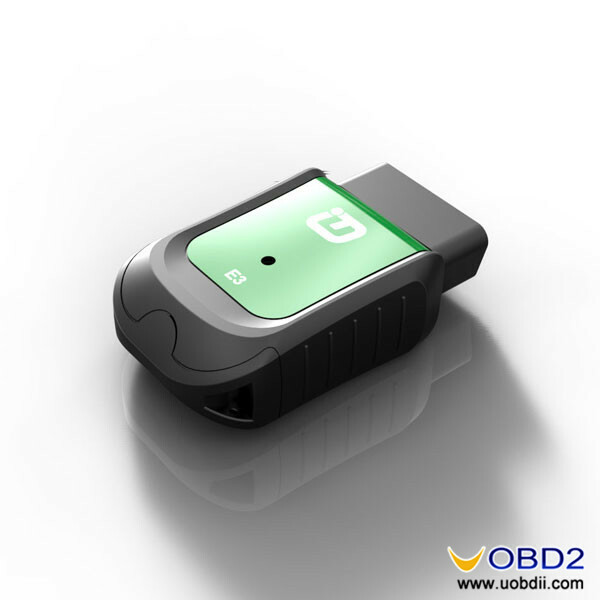 OBDII functionalities: support ALL 5 OBDII protocols and ALL 10 test modes. 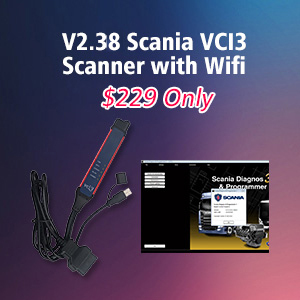 Update: Software online update via Automatic Wi-Fi internet connection. 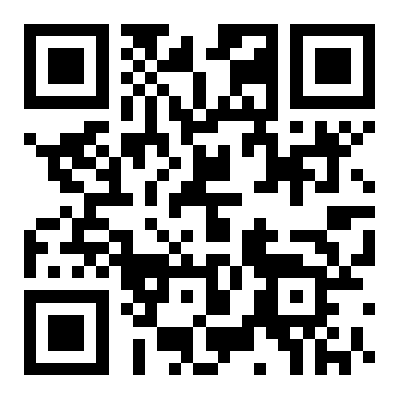 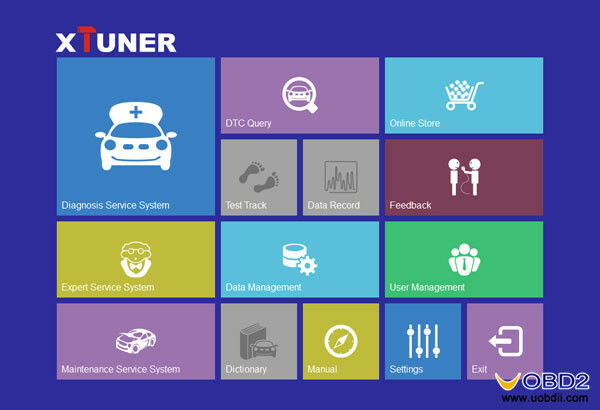 Read out vehicle infomation(year, model) automatically and quickly. 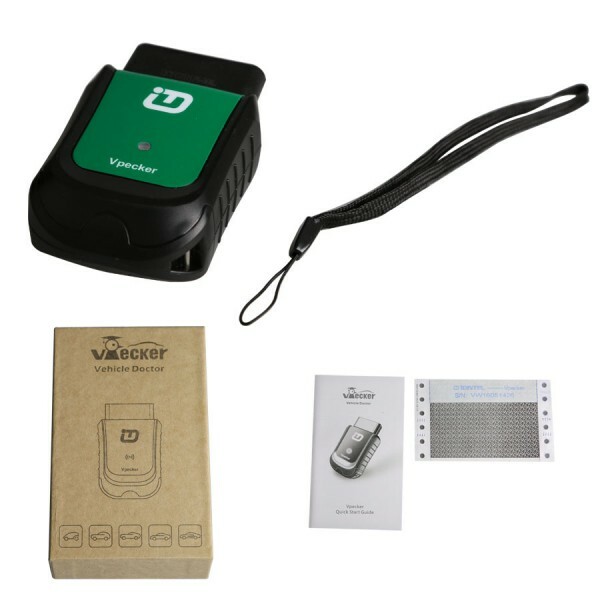 Work stably in high and low temperature environment, and work well. 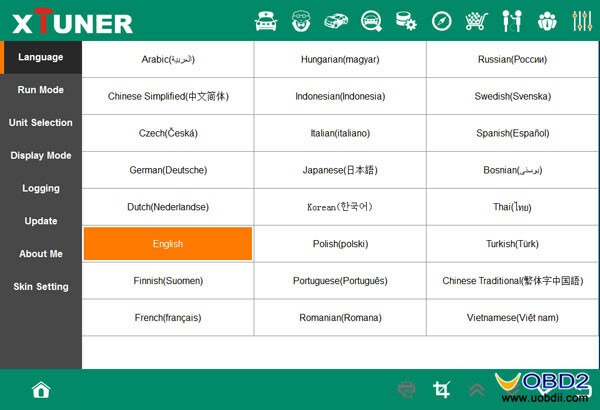 Support 25 languages: Italian, Chinese (Simplified), English, Chinese (Traditional), Japanese, German, Russian, French, Spanish, Portuguese, Polish, Turkish, Dutch, Hungarian, Korean, Czech, Arabic, Indonesian, Persian, Thai, Vietnamese, Finnish, Swedish, Romanian, Bosnian, etc. 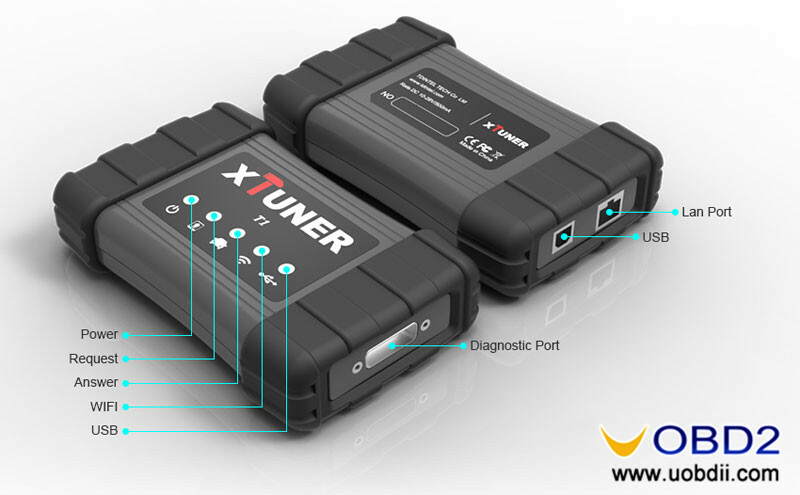 What can XTUNER E3 do (its functions)? 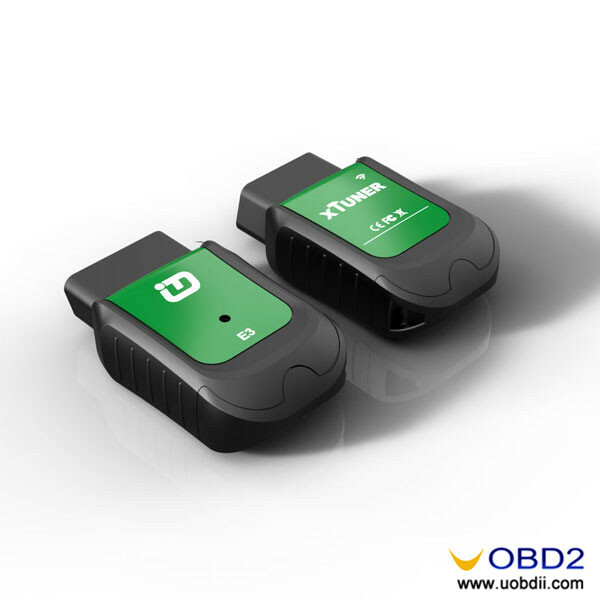 ● Unparalleled OBDII supporting capability for all 5 OBDII protocols and 10 test modes. 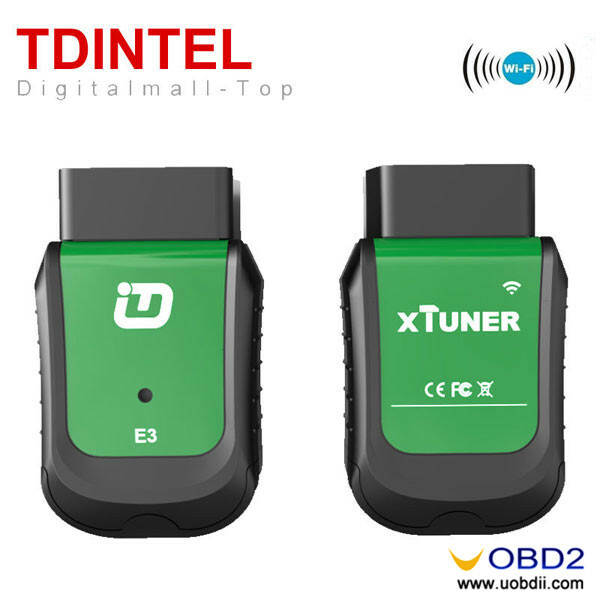 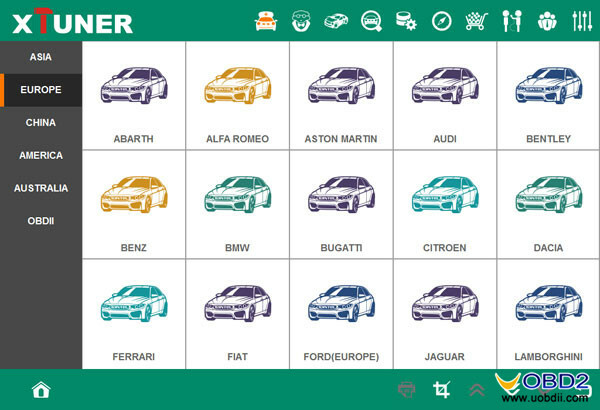 What’s the detailed car brands XTUNER E3 supported? 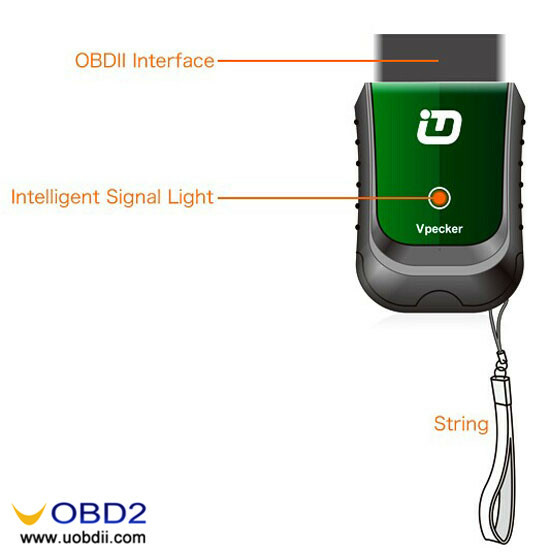 Hardware architecture uses a new design with multiple protection, interference and stability. 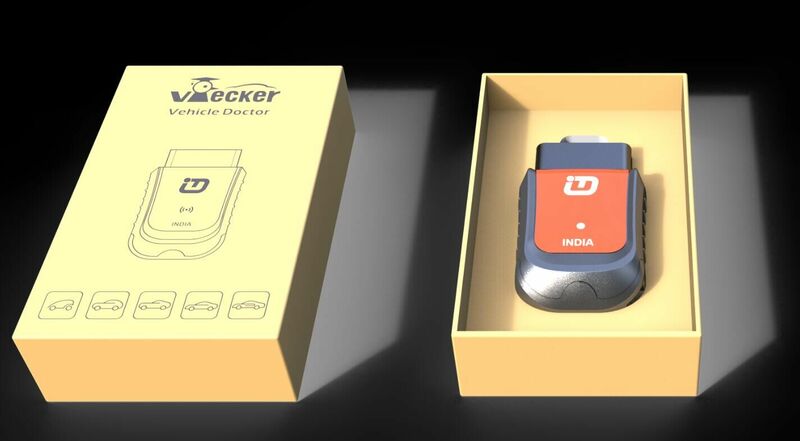 Built-in overvoltage protection module is applied, in order to protect scanner and vehicle against accidental damage during checking. 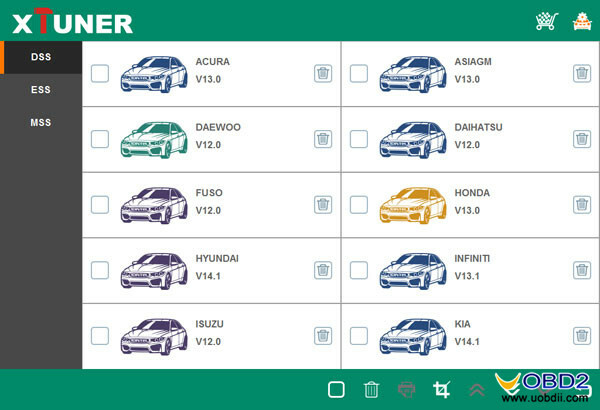 Vpecker vs Xtuner vs Launch vs Delphi vs Ucandas Update Notice! 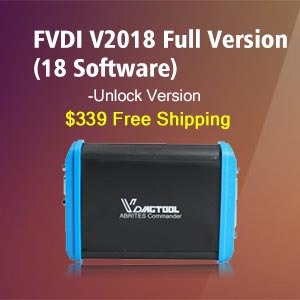 VPECKER Easydiag System Update V8.6 to V8.7 (New released) XTUNER T1 Heavy Duty Diagnostic Tool with Special Function How Xtuner E3 reset Honda Accord Throttle Position Sensor? Test VPECKER E4 8″ Tablet wifi full-system multi functional diagnostic tool (with Pics) Xtuner E500 Bluetooth and Xtuner E3 WIFI Feedback / Review Which Tata Mahindra Maruti diagnostic scanner, Vpecker EasyDiag, Autel 908P or X431 V? 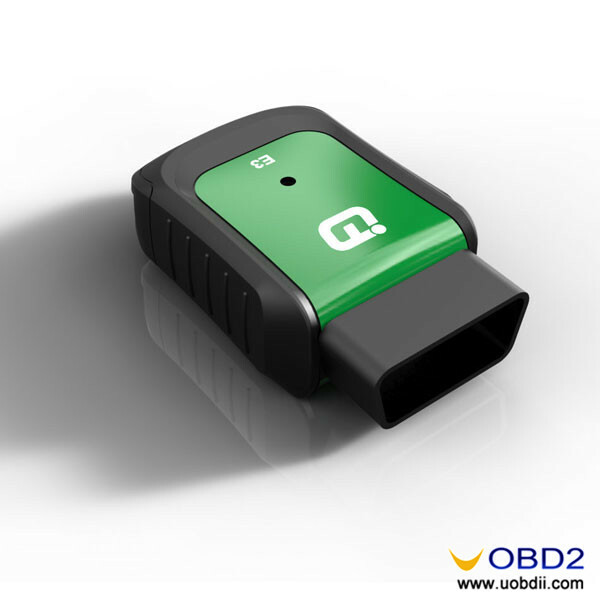 Vpecker Easydiag OBD2 Diagnositic Tool Update to V8.3!